Battle of the Books team ready to rumble! 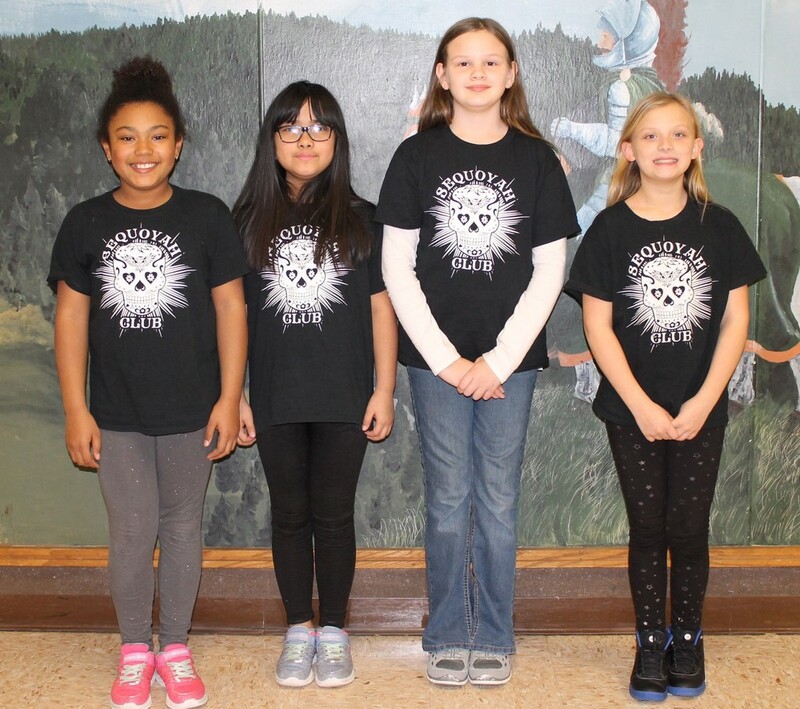 These young ladies have battled and won our school Battle of the Books and are ready to go on to the District Battle of the Books which will be held at Freedom Elementary on March 15, 2018. From left to right we have Caydence, Ning and Charity, and Destinee as our alternate. We are so proud of them!